HJ Lea Oakes Dairy Feeds are designed and manufactured to maximise the overall performance of your herd. It is critical that the highest quality inputs are correctly matched to your requirements. We pride ourselves on the comprehensive range we produce. We have a feed to match all systems and situations. 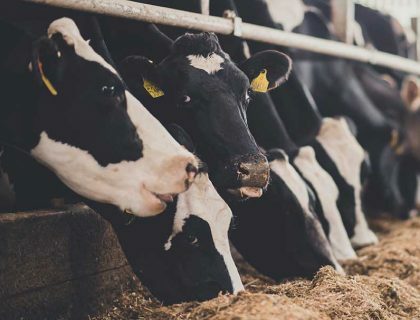 By using the highest quality materials and taking account of the most up to date thinking and research we really have complete confidence in our feeds to ensure enhanced milk yields and quality in order to improve the profitability of your business. We can produce a range of high energy, high starch and high protein compounds, manufactured at our mill in Aston, Nantwich, with diets to match high/medium intensive systems. 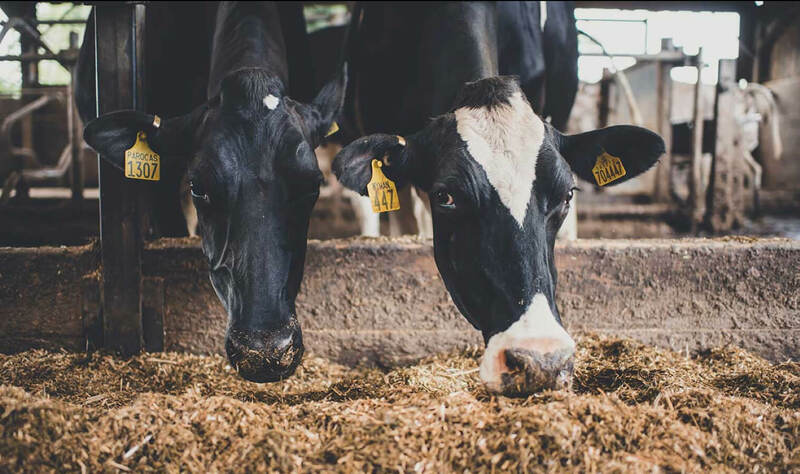 We have feeds to support your higher achieving cows, diets particularly suited to the summer and winter, and to match the quality of your forage or grazed grass.